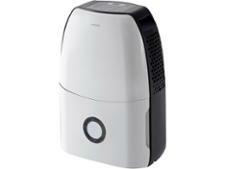 DeLonghi DEX12 dehumidifier review - Which? 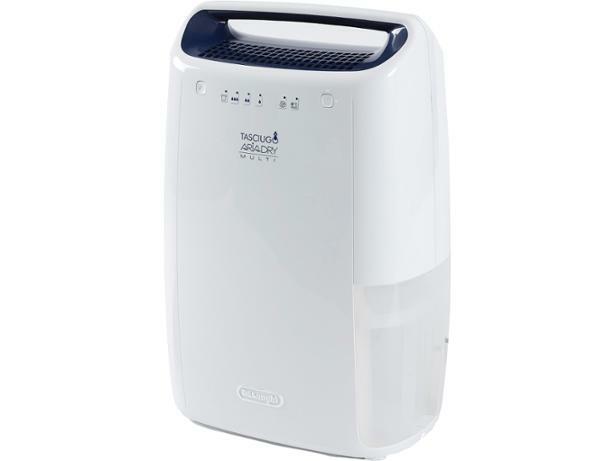 DeLonghi claims that the DEX12 is a multipurpose dehumidifier that will speed up your clothes drying and help give you cleaner air. But how good is it at its basic task of extracting water from the air? And is it easy to use and quiet to run? 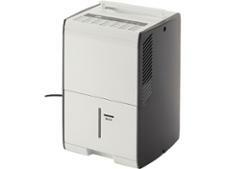 Read our full dehumidifier review to find out.